Janet Holt’s chapter addresses a question that is fundamental to much contemporary work in nursing theory. The question concerns the status of such theories. 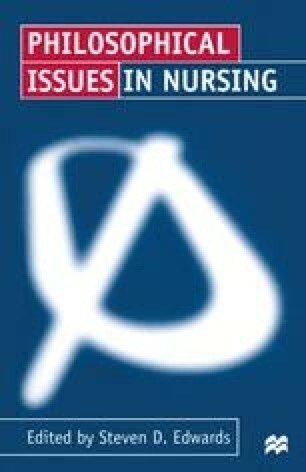 She points out that it is common for theories of nursing to be described as ‘philosophies’ and moreover that such descriptions may not be wholly accurate.